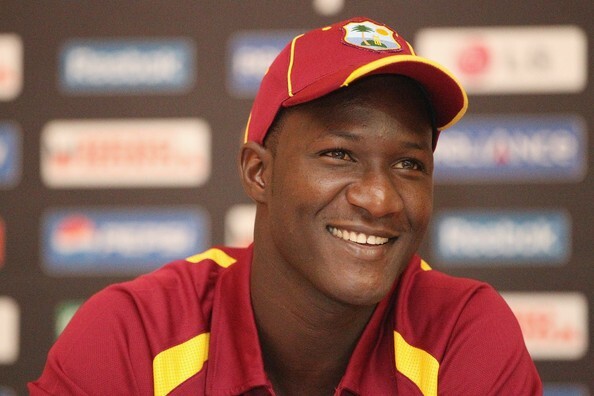 The Caribbean all rounder Darren Sammy enrolled for Bangladesh Premier League which simply called as BPL. The most wanted cricket tournament will kick off from 4th November where the seven franchises will take part. The Seven franchises are leading very time to cast foreign player in their own side. The player choice auction has finished and all the franchises chose their. The former captain of West Indies team booked for Rajshahi Kings. Last season Sammy played for Rangpur Riders, who was the first contestant of the competition. He helped the side getting third place. This season he going to appear for a new franchises Rajshahi which was not part of the emulation last season. He first drafted in 2013 BPL and played for Sylhet Royals. He played outstanding but failing to establish the team in a profitable position. This time he more conscious to warm-up the season. This year near 10 people from West Indies included the competition. Wher Chris Gayle booked for Chittagong Vikings, there Dwayne Bravo, Andre Russell selected for Dhaka Dynamites. Apart of them Evin Lewis, Vincentian teenager, Nicholas Pooran and Gidron Pope also in the event. This is a little bit embarrassing that the outstanding spinner Sunil Narine and allrounder Kieron Pollard has kicked out from the competition. The league also consider many star players from Pakistan and Sri Lanka as well as Shoaib Malik, Shahid Afridi, Kumar Sangakkara, Mahela Jayawardene, Sohail Tanvir, Imad Wasim, Thisara Perera, Dilshan Munaweera and many others. Sabbir Rahman became the Icon player and Captain of the team. The all rounder is very talented and often seemed to play outstanding. His performance and captaincy really fruitful for the side. The Kings also picked Mominul Haque, Farhad Reza, Nazmul Islam, Abul Hasan, Rony Talukdar in his side. The overseas are Mohammad Sami, Upul Tharanga, Samit Patel, Milinda Siriwardana and also many others. Here we conferred the full team squad in below. Rajshahi Kings: Sabbir Rahman (C), Darren Sammy, Mohammad Sami, Mominul Haque, Farhad Reza, Nazmul Islam, Raqibul Hasan, Samit Patel, Abul Hasan, Rony Talukdar, Salman Hossain, Ebadat Hossain, Mehedi Hasan Miraz, Nurul Hasan, Milinda Siriwardana, Upul Tharanga. This is the Rajshahi Kings roster list along with local and overseas. There have the two months to go to start the most happening cricket of Bangladesh. The people of Bangladesh keen to know about their favorite tournament. 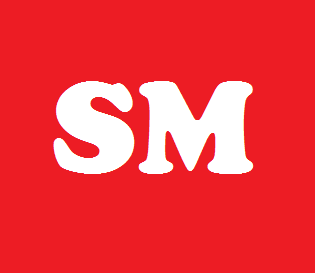 To get update to be kept eyes in our site.